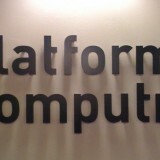 IBM Acquires Platform Computing. Whatever. Time To Change? How To Know? This blog, which we call Speed Matters, is about sharing what it’s like to be in the hot seat of transformation – driving the content and behaviors that turn vision into value. It’s about demonstrating how to get the power that comes from integrating transformative marketing, sales and product management around a compelling platform. 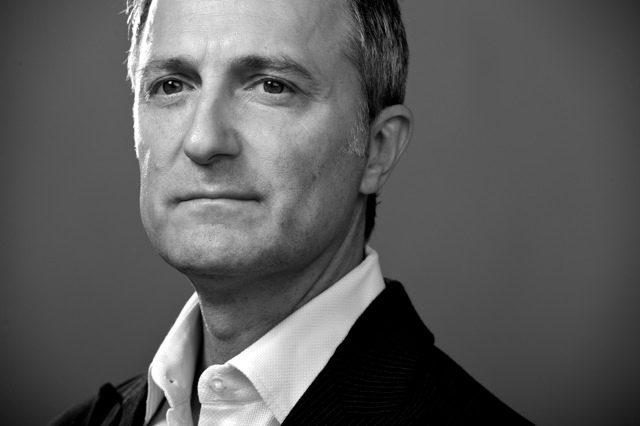 It’s about highlighting those who have experienced first-hand how to accelerate brand value and increase the odds of selling up and over, again and again. Please join the discussion.